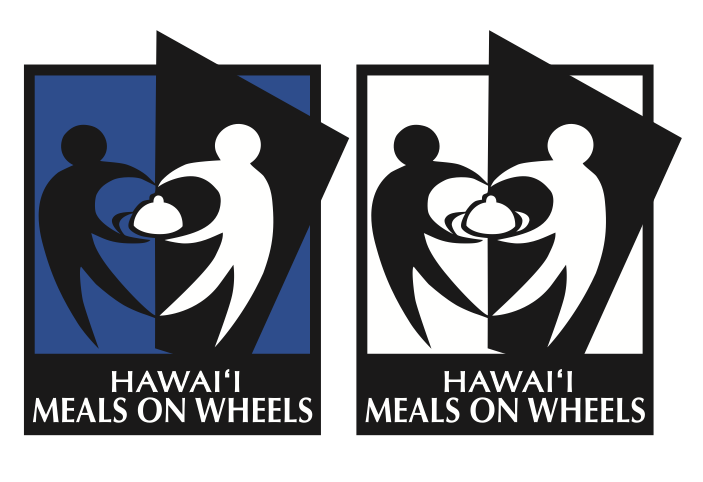 This week on Helping Hand, HPR All Things Considered Host Dave Lawrence speaks with Hawaii Meals on Wheels CEO Michelle Cordero-Lee. As their website notes, Hawaii Meals on Wheels is dedicated to helping elders and individuals with disabilities O’ahu preserve their independence at home primarily by providing hot, nutritious meals and regular personal interaction with those they serve. There are a lot of ways to support their mission, too, which is as invaluable for the socialization it provides as the meals. Helping Hand is a weekly feature on HPR1 stations statewide and then archived online here. Each Friday afternoon, Helping Hand puts the spotlight on an organization, topic or event that offers assistance to people with disabilities and others among the most vulnerable in the community. Email: use the contact form at their site.